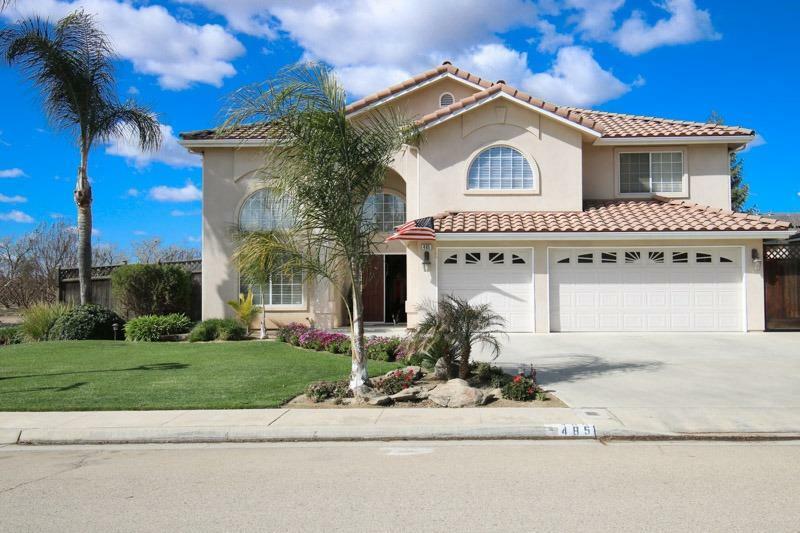 Beautiful two-story in the ever-popular Riverglen subdivision in Reedley. Corner lot with balcony view from master bedroom. 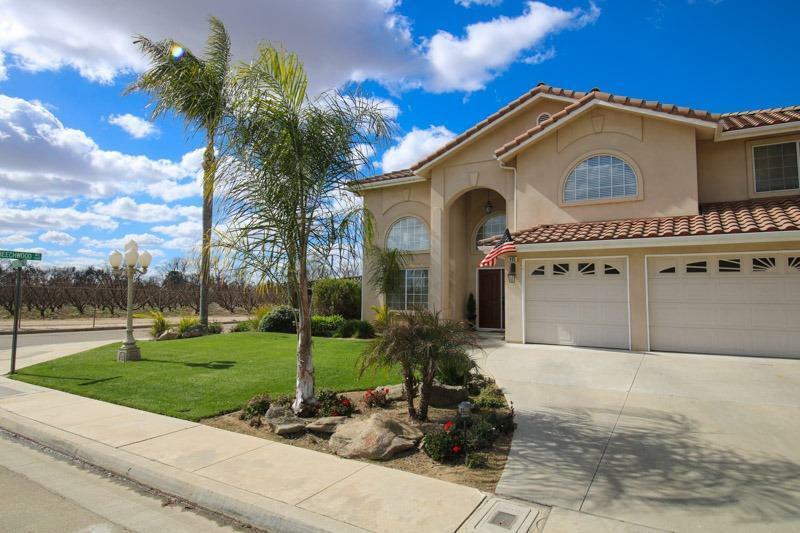 Don't miss the opportunity to live in one of Reedley's finest neighborhoods. 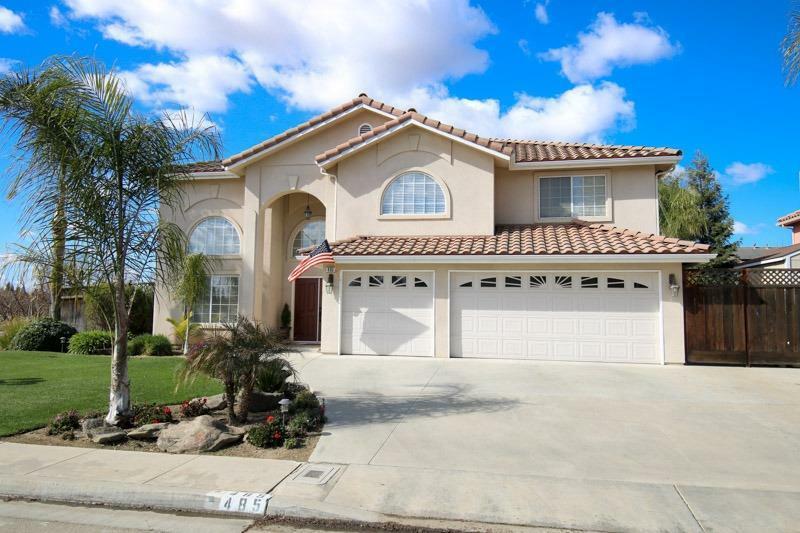 Custom home with open kitchen to dining nook and family room, plus large formal dining room. Upstairs loft for kids enjoyment. 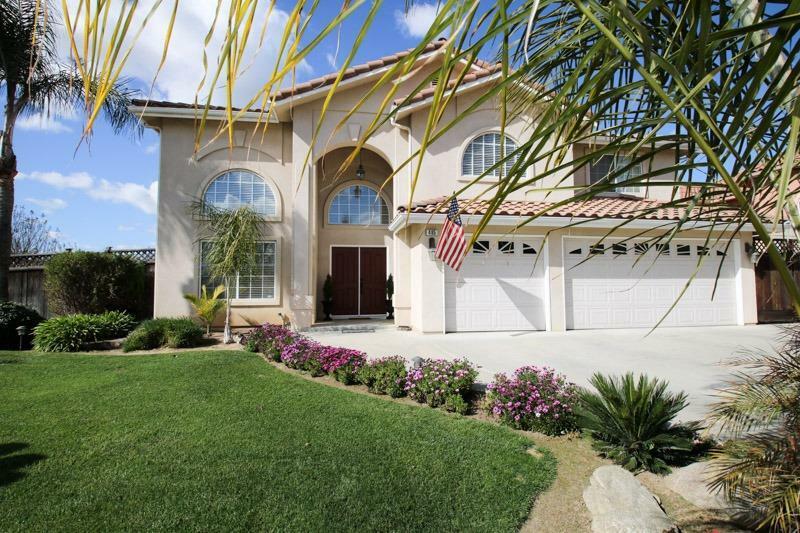 Master with double door entry sitting area and oversized balcony w/ view of fruit trees. Large back yard with covered patio, pool with water fall and side yard large enough for RV/boat or storage. In great condition and move in ready.